To celebrate the announce of her debut Australian shows in February 2019, Bene releases an accompanying video for her run away single Soaked. 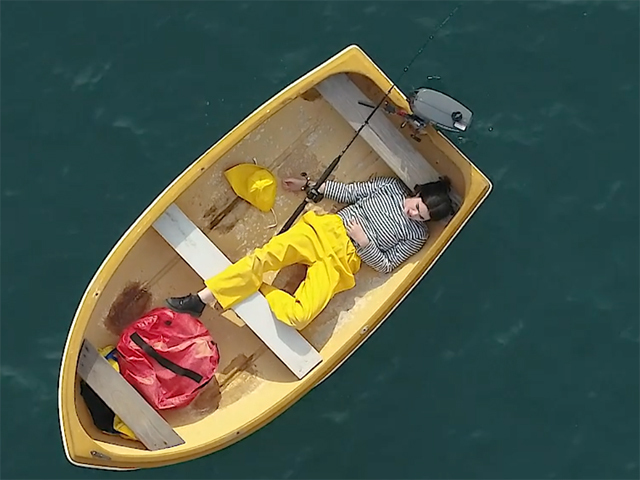 Concocted by Bene and director Taylor Mansfield, this slapstick short tale filled with alter-egos and hijinks follows previous single Tough Guy from 2017. Bringing her charm and character to Australia you can find her performing Melbourne's The Workers Club on February 15th and Sydney's Lansdowne on the 16th. From Grey Lynn in Auckland via the same studio that unearthed talents including Lorde and Broods, 18-year-old Bene has already made an impression with her slacker funk and indie-RnB style that gets stuck in your head after just one listen. Noticed by producer Petit Biscuit earlier in the year she appeared on his recent triple j Like A Version taking on vocals for his original track Problems. On top of this she's set to make her debut festival appearance at Laneway Festival NZ in January 2019. Discovered through a bunch of self-recorded Soundcloud covers that showcased her top level vocal delivery, Bene quickly got the attention of producer Josh Fountain of Leisure. Since then she's been recording with him at Golden Age creating a bunch more tasty tracks for release in coming months.